AV receiver (or AV receiver) is a thing that plays almost the main role in the home theater. The fact that this is a processor that converts the digital signal into analog form, & forcing to play columns, and switch video signals, and a radio. The receiver is a system of different components. So her choice should be especially careful. It is worth noting that the most important part of the receiver that is responsible for the correct decoding of the digital information and the expansion of sound through multiple channels - a decoder multi-channel sound. Therefore, when choosing AV receiver, pay attention to the presence of the decoder of standard formats. 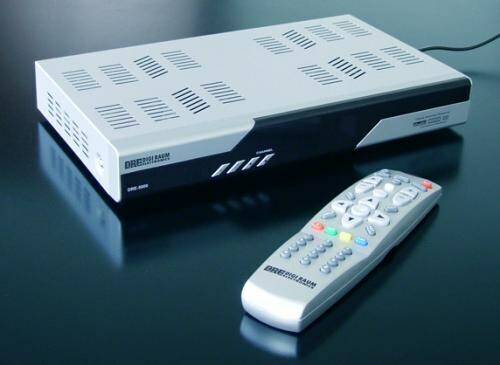 If the receiver is not able to process the main digital formats, then you can not view some movies or listen to music. In an example, the function decoder with the DTS signal: if it is absent, view the movie in this format will be possible only if the decoder is already built-in disc player, or if you have an external DTS decoder. Please note that perception of sounds from the speakers to a large extent will depend on the output power of the amplifier. This power should be distributed evenly across all channels. So don't underestimate the power front and rear speakers of the cinema (it should be the same everywhere). It is also worth pondering, for what you get the receiver. The fact that to work with musical notes coloring the sound receiver is absolutely unnecessary. But in the movie, on the contrary, the extra brightness of the sound will be most welcome. That is why in some models of receivers have already appeared switches from music to cinema mode. And if you want to buy a model that is called two in one, it makes sense to pay attention to such a development. Do not forget about the compatibility of the AV receiver with wide-range DVD-Audio and Super Audio CD. Such formats involve the work of the receiver with a dynamic range of 120 dB and frequency range that starts from 2 Hz and ends at 100000 Hz. Equally important in the selection of the receiver has a digital-to-analog Converter. It is characterized by a sampling frequency (its value will be specified in the basic characteristics of the instrument). By the way, the higher will be its value, the better.